Get your mixing bowls, wooden spoons and recipes ready because the 21st Annual Sportsman Hotel Charity Bake-Off and Auction is only a month away. 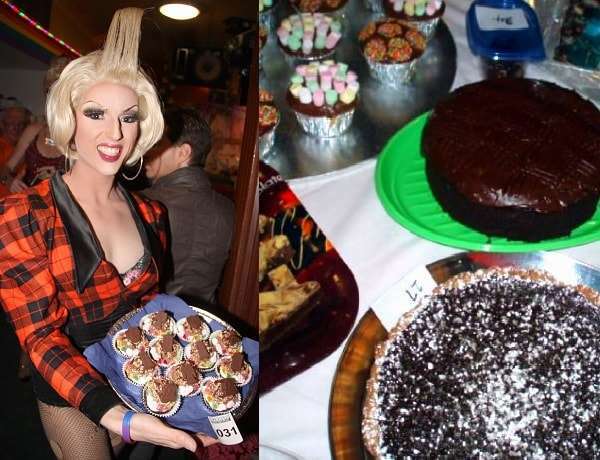 To be held Sunday July 10, the bake off and auction is one of the most enjoyable events on Sporties’ calendar and each year the event raises much-needed funds for local LGBTI community services. On the day, participants will enter their baked delights and craftware into the competition before lunch, the lucky judges sample the goods and award $7000 worth of prizes across all of the competition’s categories. Then everything is auctioned off that afternoon along with a number of desirable items donated by local businesses. 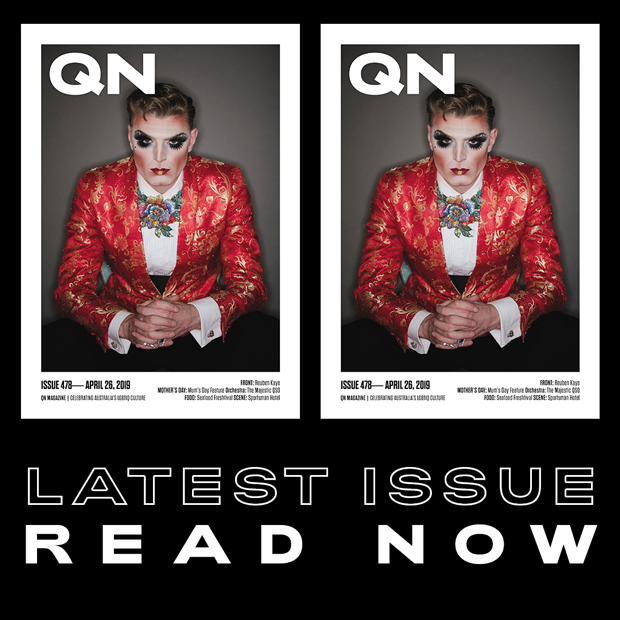 The auction’s proceeds this year will again be donated to deserving community groups PFLAG Brisbane and the Australian Transgender Support Association QLD (ATSAQ). The categories for this year’s bake-off are: Death By Chocolate; Pickles, Jams & Preserves; Bread, Bread & More Bread; Desserts (Rich & Famous); Small Cakes & Biscuits; and if baking isn’t your thing you can enter the Arts & Crafts category. There will also be live entertainment hosted by drag star Wanda D’Parke and great raffle prizes drawn every half hour. The Sportsman Hotel Annual Charity Bake Off and Auction will be held on Sunday July 10 at 130 Leichhardt St, Spring Hill. Doors open at 10am, with entries due in by 2:00pm. Entry is by gold coin donation, with proceeds going to the PFLAG and ATSAQ.